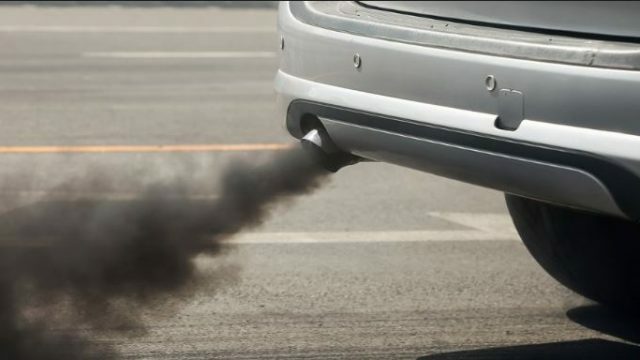 To maintain the healthy environment, the Islamabad Traffic Police (ITP) has started grand operation against vehicles that blow out toxic emissions, and drivers using pressure horns. 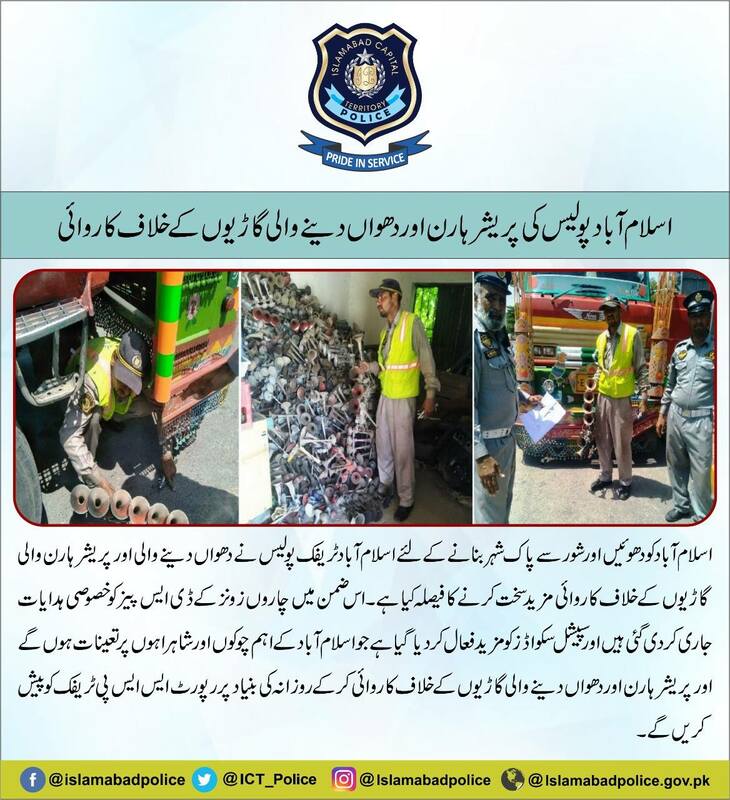 For this purpose, an order has been given to the District Superintendent Police (DSPs) of all four zones of the city. Special squads will be stationed at all important points, who will be responsible for strict action against smoky vehicles and pressure horn users. The squads will submit a report to SSP Police on daily basis. It is indeed a good step by the authorities. However, these kinds of initiatives only succeed when people collaborate with the authorities and abide by the law. Aside from taking action against smoky vehicles and cars with pressure horns, the Islamabad Traffic Police is also taking strict measures against bikers, who do not wear a helmet while riding the bike. The police have issued 96964 tickets to bike users who ride without a helmet, while confiscated 4532 motorbikes as well. ITP is not only taking strict action against bikers who don’t wear a helmet, but also drivers who are using tinted glass vehicles. What do you guys think about the efforts made by ITP? Comment below.